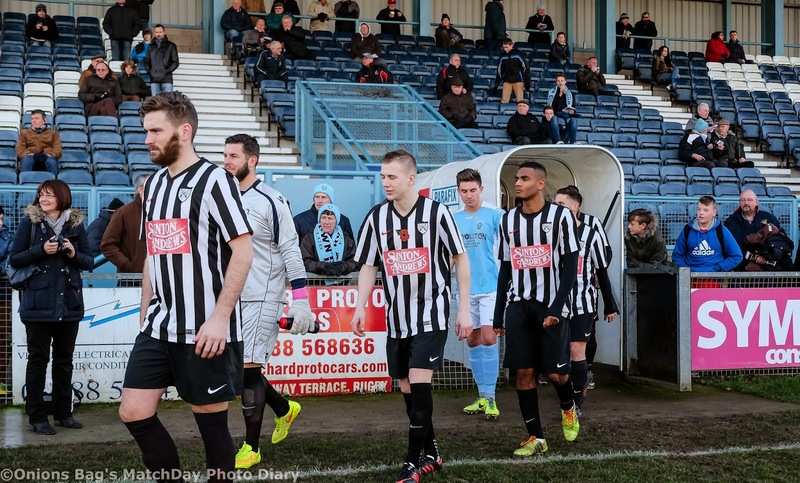 In 2005, after a gap of 32 years, the name Rugby Town appeared once more on the Southern League fixture list. 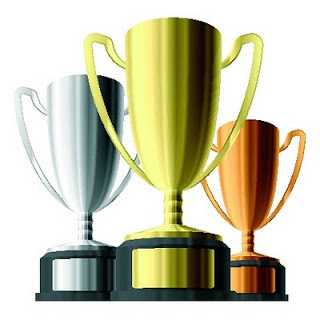 The first competitive match was in the Rugby and District League in September 1956 under the name of Valley Sports; the name was taken from the "Happy Valley", the local name for New Bilton. At this stage, The club played at Hillmorton Recreation Ground, and in due course moved to share the Oakfield ground of Southern League Rugby Town. 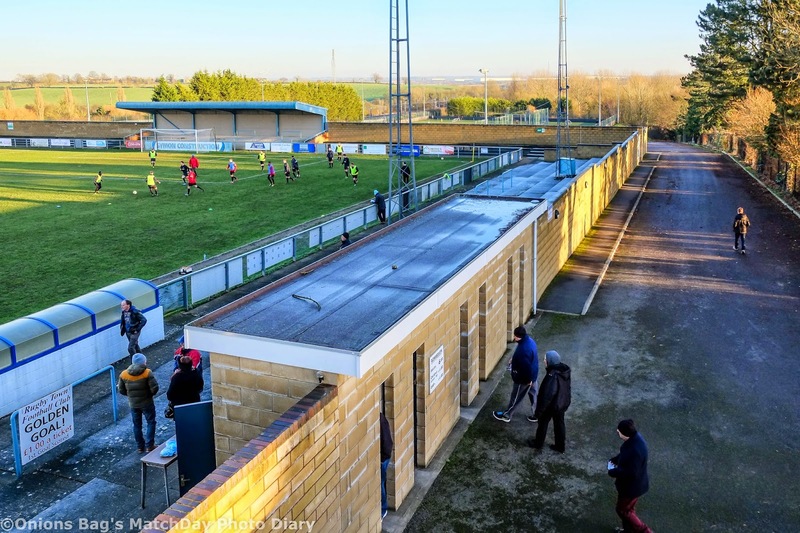 As with so many other towns supporting Non-League football teams, the history is not straight forward, and this particular Rugby Town club traces its origins back to the early 1950’s when Keith Coughlan formed a team in the New Bilton area of Rugby.Sky blue was introduced as the club colour in 1959 combined with navy blue. In 1973 the club moved to its own ground at Butlin Road and in the same year Rugby Town folded after 15 seasons in the Southern League.Valley Sports became the senior club for the town, and abbreviated their name to VS Rugby.VS moved from the United Counties to the West Midlands League in 1974, and in 1976 entered the FA Cup for the first time. In January 1981 Jimmy Knox was appointed manager.Jimmy had been a successful player and manager at Rugby Town, before a spell as top Non-League manager at AP Leamington.His reputation enabled him to survive defeats in his first five matches and ten defeats in the first eleven. The following season he led VS to success at Wembley in the FA Vase and into the Southern League. In1992 with the team 3rd in the Premier Division and the Birmingham Senior Cup again behind the bar, and Knox's departure led to a rapid decline in club fortunes.VS were relegated for the first time in their history, and then put into liquidation. A group of supporters, rescued the club, and manager Ron Bradbury stayed on to gain promotion behind newly formed Rushden & Diamonds. That season led on to the lot of most clubs – years of struggle. However, developments around the ground with a new 500 seater cantilever stand with dressing rooms underneath, a refurbished club house bar and a pitch better than it had ever been before put the now renamed Rugby United in a position to compete in the Southern League Premier Division following the reorganisation of Non-League football. A new club was formed in 1945, starting in the Central Amateur League and then moving into the United Counties League. In 1950 they turned professional, amalgamated with Oakfield and moved to their ground.They joined the Southern League in 1958, and completed 15 years before folding. 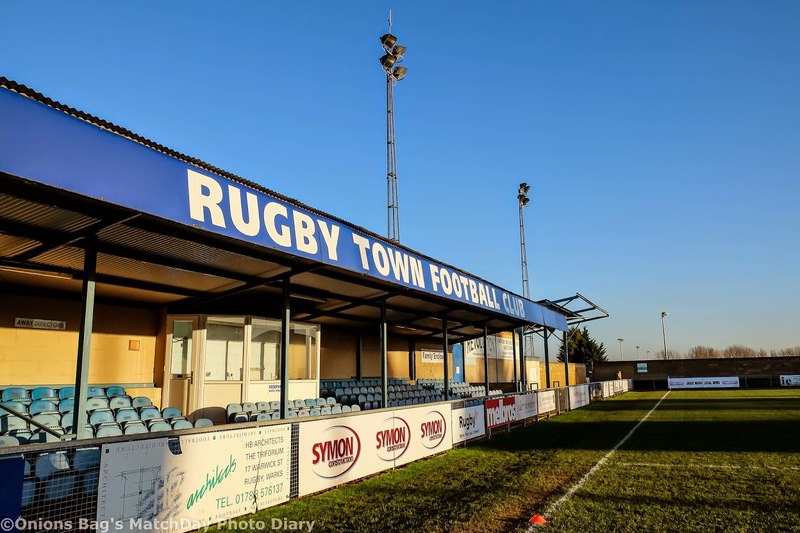 Under many names the the clubs fans remain loyal in the extreme and they have followed Valley Sports, Valley Sports Rugby, VS Rugby, Rugby United and now Rugby Town. Today there is a great vibe around the place and greater success will happen because of the friendliness and open welcome everyone at the club gives to visitors old and new. 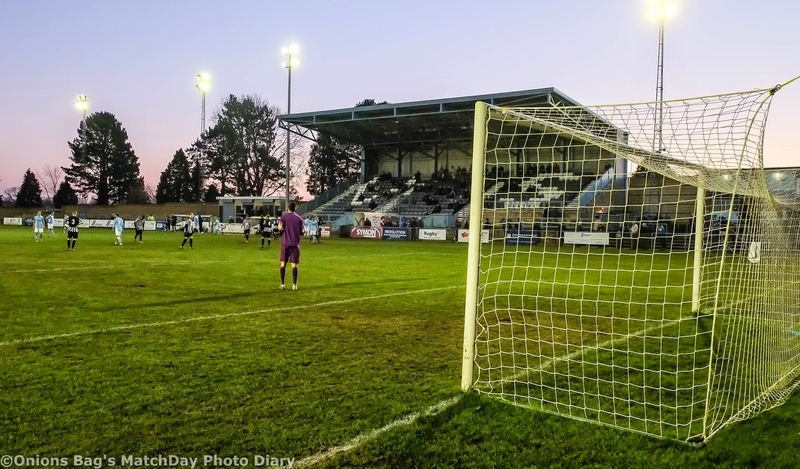 Butlin Road is a fantastic venue and a visit is a must for any so called football lover. May i suggest you get down to Butlin Road as soon as possible as you will not regret it. Nice write up OB. It reminded me of my visit back in Oct 2010. A home 4-2 victory over Bedfont Town, att 211. Club is worth visiting and I'm surprised they don't get higher attendances. Cheers Richie for your kind feedback (and on flickr). Like you i was suprised at the low attendence of 203. Am sure you will agree that the Stadium is set up for larger corwds and for higher leagues. Great ground and is up with my favourites this season.The annual end of season OB Awards is going to be interesting come next May. The reason for the low attendances is because a large number of VS Rugby supporters stopped going when the name was changed to Rugby Town. Its a long story but Rugby Town Juniors and (VS) by then Rugby United merged to become Rugby Town in order to get a £1 million grant from the football foundation. There was a big campaign against this takeover by Rugby Town but as usual the money men won! Attendances have never recovered (its almost ten years) and fans like myself have never been inside the ground since this sad takeover in 2005. Clive - loyal supporters like yourself have my sympathy when events like this happen. I suppose you still have 'VS' in your heart and that will never change. They say money talks and in this case it certainly has. But what they do not consider mainly due to a 'blinkered' mentality is that the feet can also talk ! !